There are many reasons to be happy about the new year. For our very own Starboy, he is taking one more step towards the Grammys. Although Cardi B is on the nomination list already, her year started with good news. For others like a certain tailor, it could just signify the end of her brand. 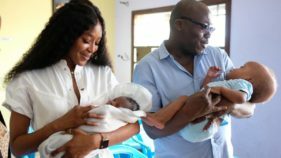 These are the stories that made our week. 2017 was the year for Cardi B with her series of record-breaking feats. Well, as the perfect New Year’s gift, the rapper has three songs (Bodak Yellow, G-Eazy’s No Limit, featuring A$AP Rocky and Cardi B, Motorsport by Migos, Nicki Minaj and Cardi B) made the list of Billboard’s Top 10 and Billboards Top 100, making her the third person and the first rapper in history to achieve this feat. The other two being The Beatles and Ashanti. 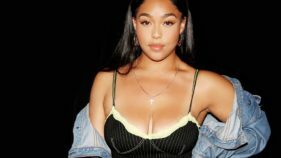 In that Cardi way, she took to Instagram to celebrate clad in a bra and sweatpants. 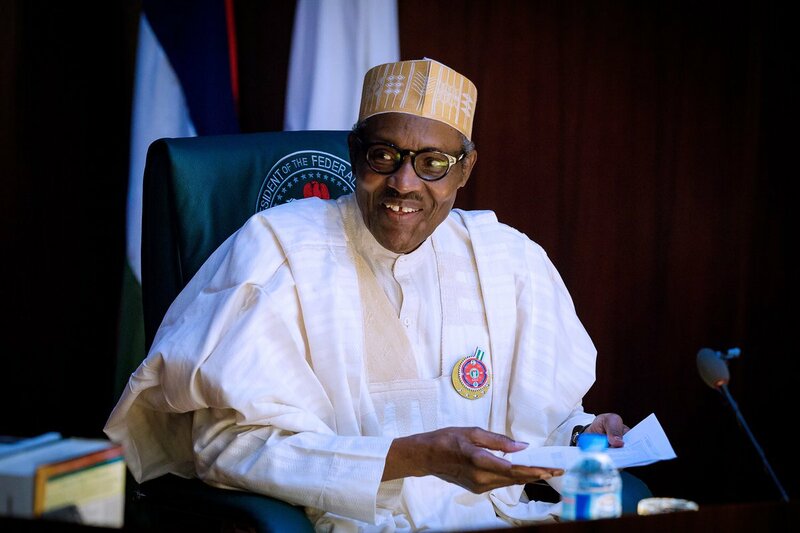 The Minister of Communications, Adebayo Shittu, has said that President Muhammadu Buhari must contest for the presidency in 2019, according to Punch. After his meeting with the president at the villa, he stated that Buhari is undecided and hopes to influence his decision to seek re-election. 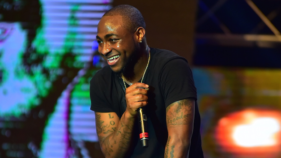 Moving strongly on the good governance of the president in the past ruling year, Shittu believes Buhari should certainly re-contest. Would that be the case? Only time will tell. What do you do when your tailor decides your wedding reception dress would do better on a celebrity? You drag them on social media. This was the case between Lawrentta Sawyer and fashion designer Rikaotobyme. 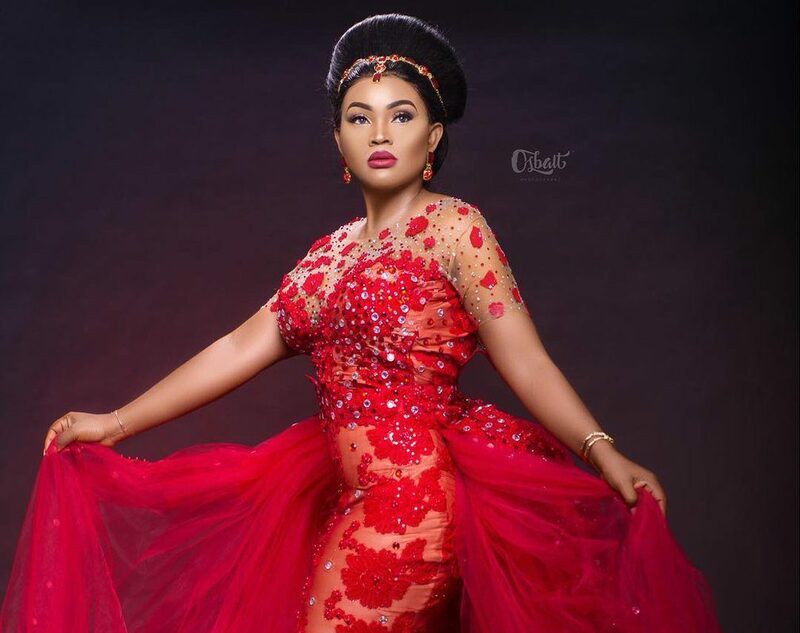 Sawyer claims that Rikaotobyme gave the dress meant for her wedding reception to actress Mercy Aigbe after evading her calls. Rikaotobyme, on the other hand, claims it was a dispatch error. But giving the tales of tailors in Nigeria, we all know the truth. 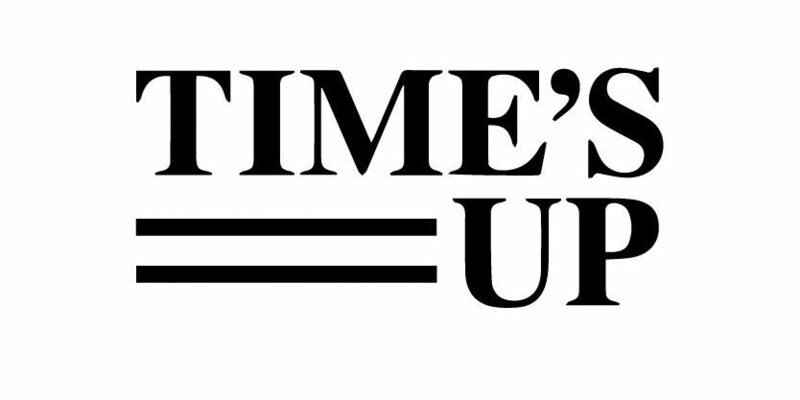 A movement called Time’s Up has been unveiled by a number of female major Hollywood players like Ashley Judd, Eva Longoria, Natalie Portman, Emma Stone, Kerry Washington, Reese Witherspoon, Michelle Obama’s chief of staff Tina Tchen, Donna Langley, chairwoman of Universal Pictures and Transparent showrunner Jill Soloway. The anti-harassment plan aims at fostering solidarity among women in every industry to battle harassment, abuse and assault to women. Definitely one of the biggest music festivals on the planet, Coachella released the list of artists that will be performing at their annual two-week festival this April. Headline acts include Beyonce, Eminem and The Weeknd as well as newcomers like SZA and Cardi B. 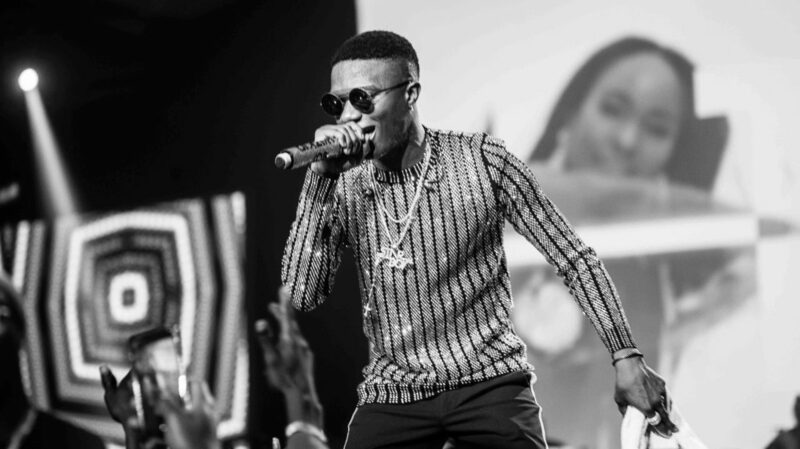 The best part of the list is our very own Wizkid repping Nigeria. 2017 was a great year for him internationally and it looks like 2018 is going to be better!